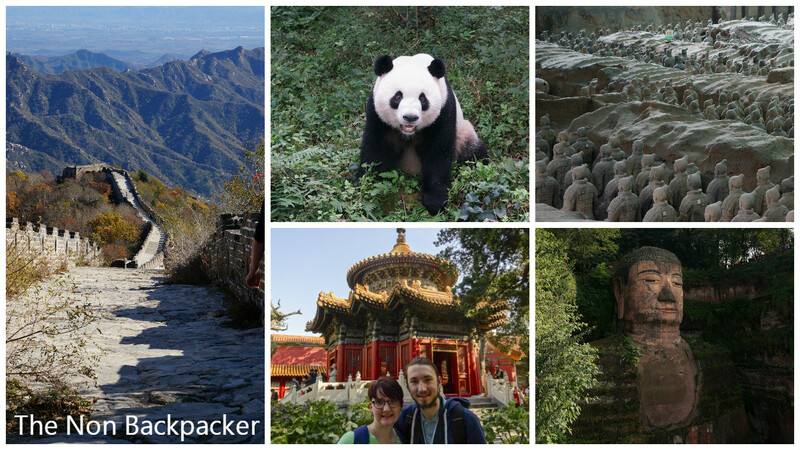 We are back from our epic trip round China! It was a short trip but we packed it with lots and lots of sights and experiences! There will be tons of posts to come about everything we got up to along with some reviews of our “kit” and some of the hotels we stayed at. I had every intention of getting a post out pre-trip about what we were taking but ran out of time so it will be a slightly backward post but hey ho!! We are currently shifting through 3500 photos and recovering from the jet lag so I will aim to get the first post out ASAP but bare with me a little! To keep you going here is a taster…..